Aiza Seguerra says time and financial constraints are making them reconsider getting an IVF procedure. 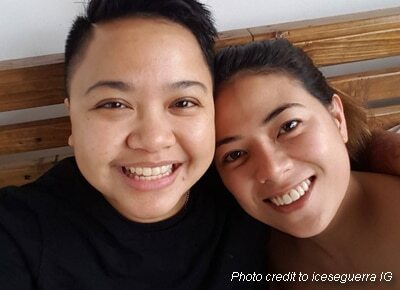 Actor-singer Aiza Seguerra, who came out as transgender, shared through an Instagram post why he and wife, actress Liza Dino might postpone their in vitro fertilization (IVF) procedure that will allow them to have their own baby this year. The couple had expressed their intention to undergo the procedure early this year after having tied the knot last December 2015.